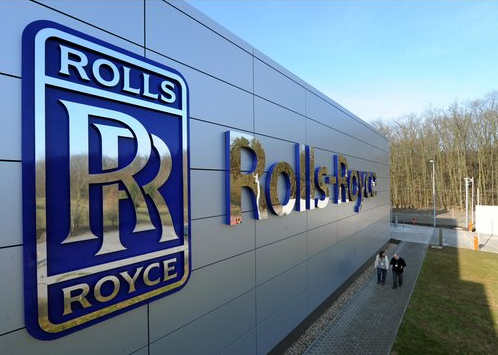 Rolls-Royce has appointed Nick Luff as a Non-Executive Director. He will join the Board with effect from the close of the Annual General Meeting on 3 May 2018, subject to shareholder approval, and will become a member of the Nominations and Governance Committee and Audit Committee. Nick is a qualified UK Chartered Accountant and is currently Chief Financial Officer at RELX Group, a FTSE 100 company and global provider of information and analytics for professional and business customers. Nick has played a key role in driving shareholder returns at RELX as the company has transformed its business. Prior to his appointment at RELX Group, Nick served as Group Finance Director at Centrica plc from 2007 to 2014. Before joining Centrica plc, he served as the Chief Financial Officer at The Peninsular & Oriental Steam Navigation Company (P&O) between 2003 and 2007. He worked at P&O and its affiliated companies for 15 years in a variety of senior finance roles. Nick began his career as an accountant with KPMG and has a degree in mathematics from the University of Oxford. Nick has formerly held Non-executive Director positions at Lloyds Banking Group plc from 2013 to May 2017 and at QinetiQ Group plc, the defence, aerospace and security services company between 2004 and 2010. Previous articleFHP Student Living helps Aegis save lives.